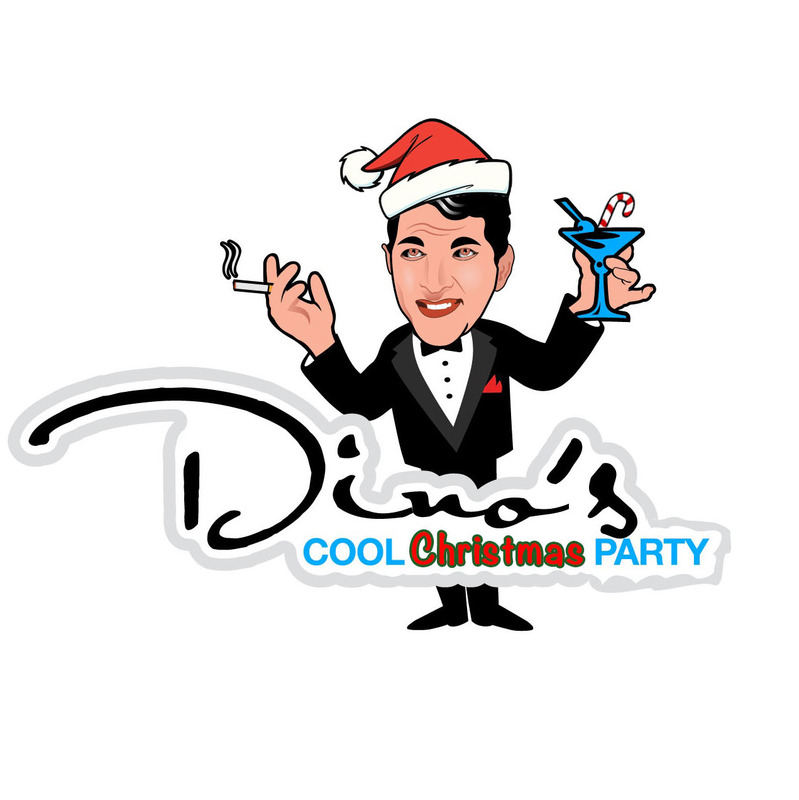 DINO’S COOL CHRISTMAS PARTY! – ATLANTIC CITY, NJ – DEC. 6 – 9, 2018 | Love Productions Inc.
Dino’s Cool Christmas Party, is a musical tribute that is unlike any other. Dean Martin and friends are throwing a Christmas Party at Ovation Hall on December 6, 7, 8 and 9 and you’re invited! This show is packed with your favorite Holiday and Christmas classic songs, performed to perfection by the world’s best tribute artists accompanied by a live band and dancers, this show will have the audience reminiscing, laughing and celebrating the joy of the holiday season.